Watch Glee Season 2 Episode 11 online via TV Fanatic with over 6 options to watch the Glee S2E11 full episode. Affiliates with free and paid streaming include Amazon, iTunes, Vudu, YouTube Purchase, Google Play, and Verizon On Demand. Glee takes on Michael Jackson in this special Super Bowl episode. 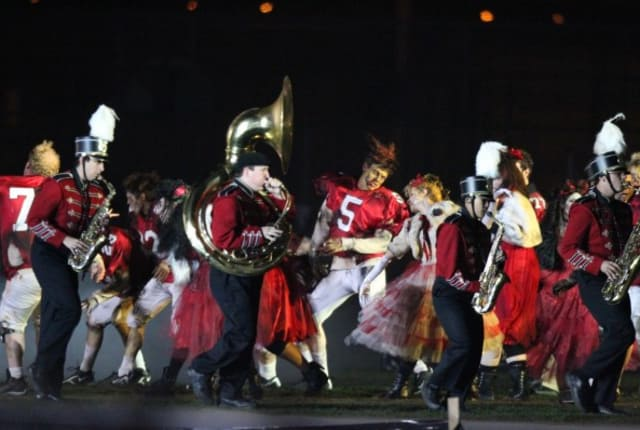 It focuses on the football team's run in the playoffs.